SSI sets itself apart from other manufacturers with its unique ability and specialized expertise acquired over many years in machining exotic materials, metals, and alloys that are required for harsh or punishing end use environments. 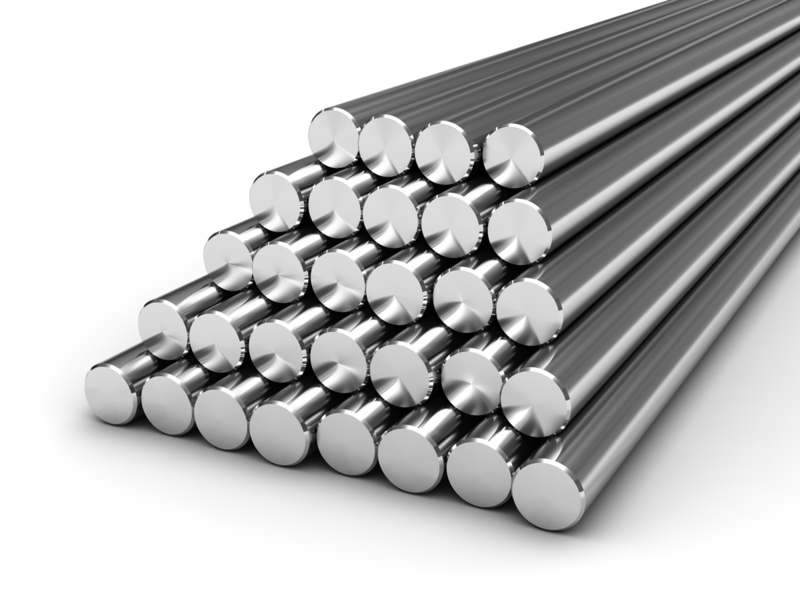 Stainless Steel – a ferrous alloy with at least 10% chromium content. Specifically designed to resist stains, rust and corrosion. Inconel – nickel based alloy which possesses properties that are well suited for use in extreme environments. Very resistant to corrosion and oxidation and maintains strength properties over a wide range of temperatures. Hastelloy – registered trademark of Haynes International. Superalloy nickel based material that is effectively used in high temperature, high stress environments. Stellite – registered trademark of Deloro Stellite Company. Includes a range of cobalt-chromium alloys designed for wear resistance. Nitronic – registered trademark of AK steel. Superduplex stainless steel that provides excellent mechanical properties at both sub-zero and elevated temperatures. Aluminum – soft, light-weight metal that is ductile, malleable and easy to machine, and provides excellent corrosion resistance and durability. Titanium – low density, corrosion-resistant material with the highest strength-to-weight ratio of any other metal. Bronze – alloy primarily consisting of copper, usually with tin as the main additive. Tough and hard, bronze is very resistant to salt water corrosion and often is used for submerged applications. Copper – a ductile metal with very high thermal and electrical conductivity properties. Brass – alloy of copper and zinc with a bright, gold-like appearance used in applications in which a low co-efficient of friction is critical. Castings – metalworking process in which liquid metal is poured into a mold, or hollow cavity of a desired shape, and then allowed to cool and solidify. When removed from the mold, the resulting object is similar in shape to the desired actual part and often is less costly to machine as compared to solid material. Forgings – one of the oldest of the metalworking processes, billets of material are shaped through compressive forces or hammers. Forgings can be stronger than cast parts and less expensive than solid material, although the initial tooling cost is typically high.